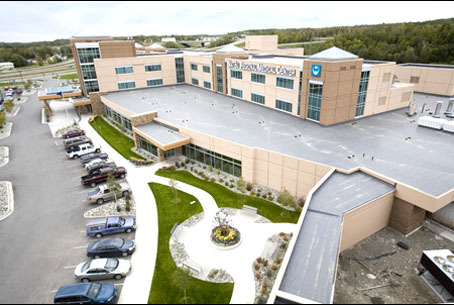 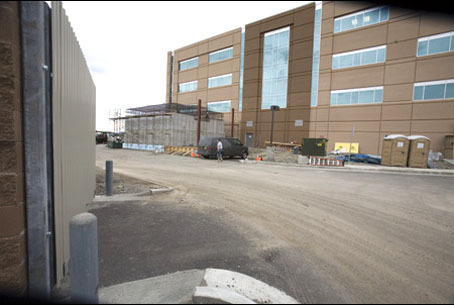 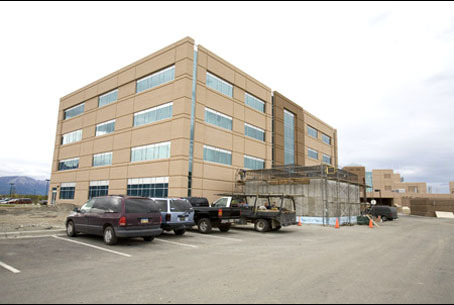 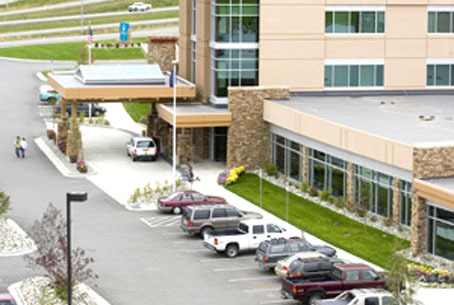 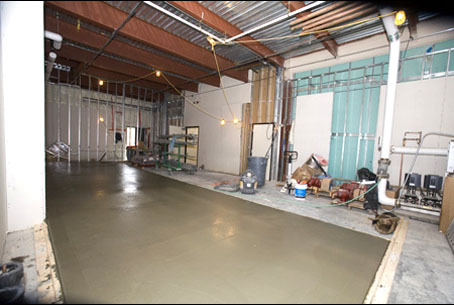 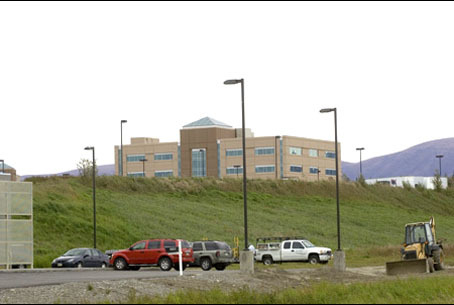 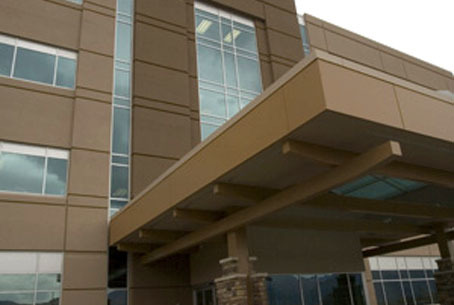 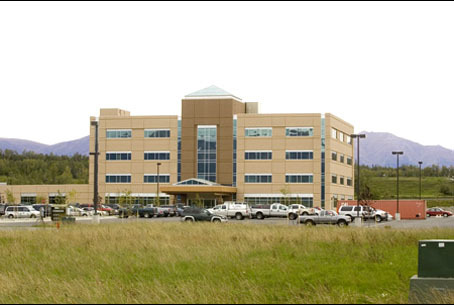 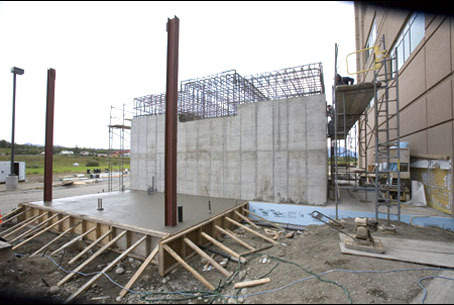 Rendina Company solicited Howdie, Inc. to do the Tenant Fit-Out and complete the Mat-Su Regional Medical Plaza; just adjacent to the new hospital. 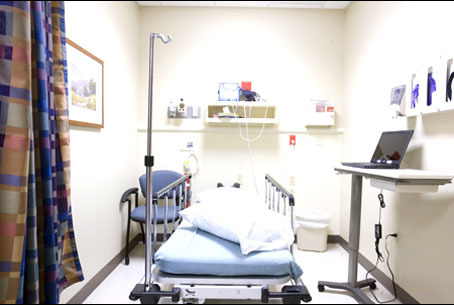 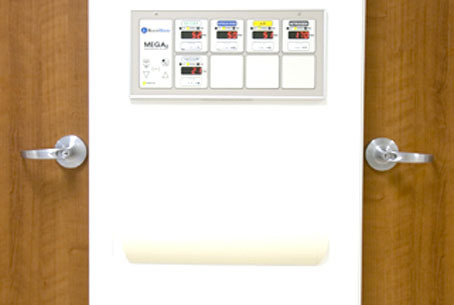 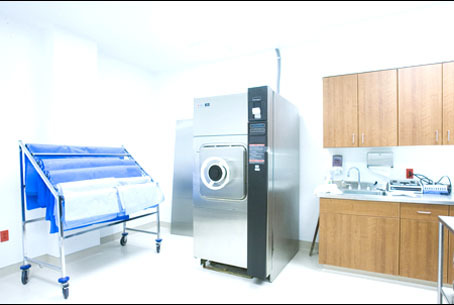 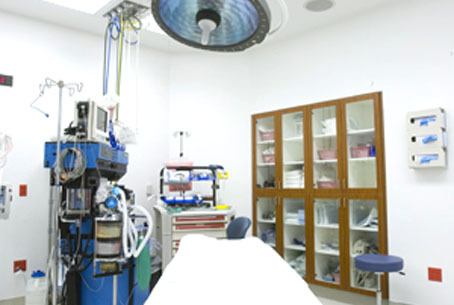 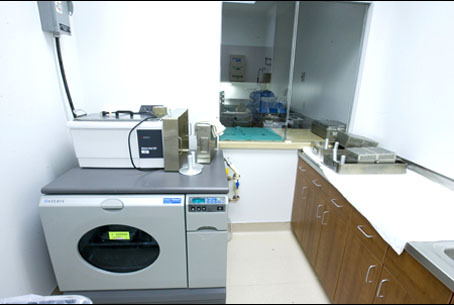 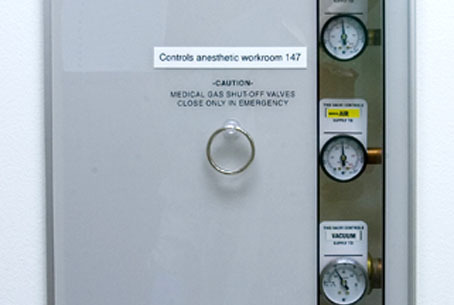 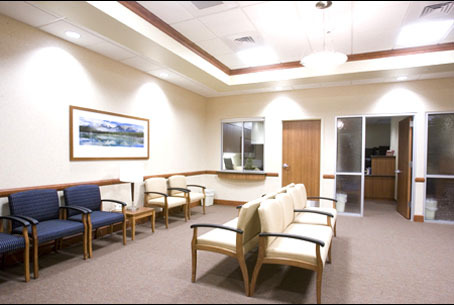 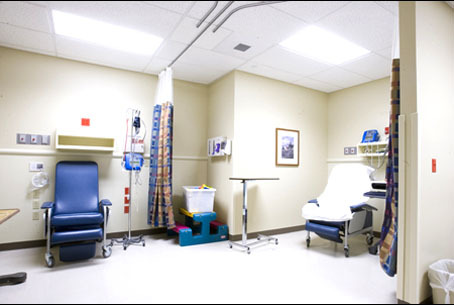 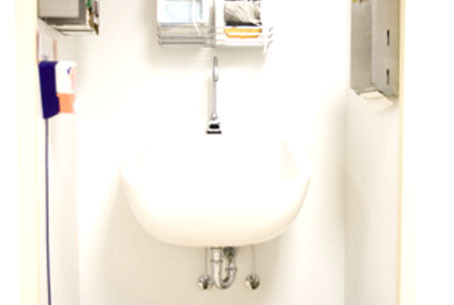 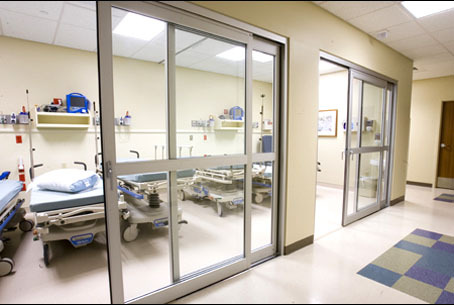 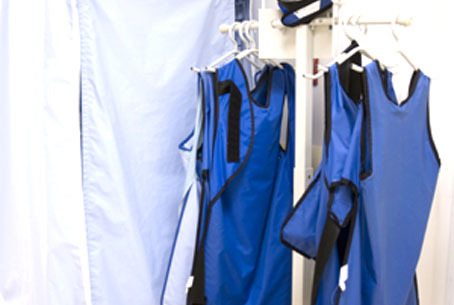 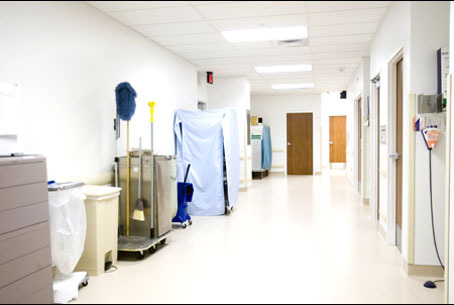 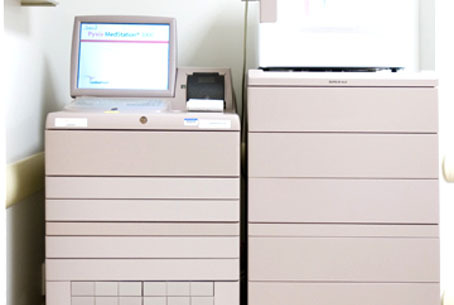 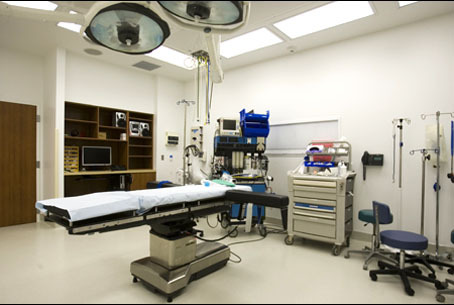 Contracted for over 65,000 sq ft of medical offices and clinics with their own imaging equipment. 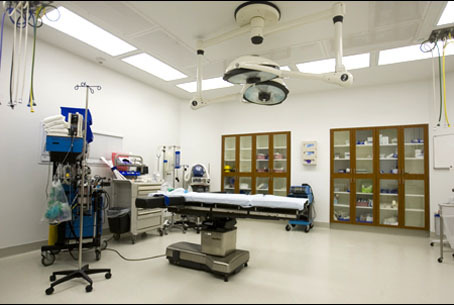 The Medical Plaza will also include the state-of-the-art Valley Radiological Oncology linear acceleration vault and a full ambulatory surgery center. 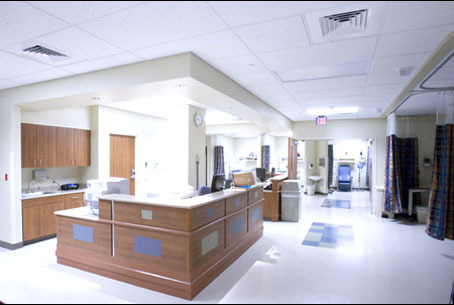 Howdie Inc. completed entire fit-out in 9 months.